Charlie Hunnam, Rami Malek, director Michael Noer and other members of the cast and crew of the movie Papillon — a remake of the 1973 film that starred Steve McQueen and Dustin Hoffman — were in Beverly Hills over the weekend for a special screening of the movie at the London West Hollywood Hotel. 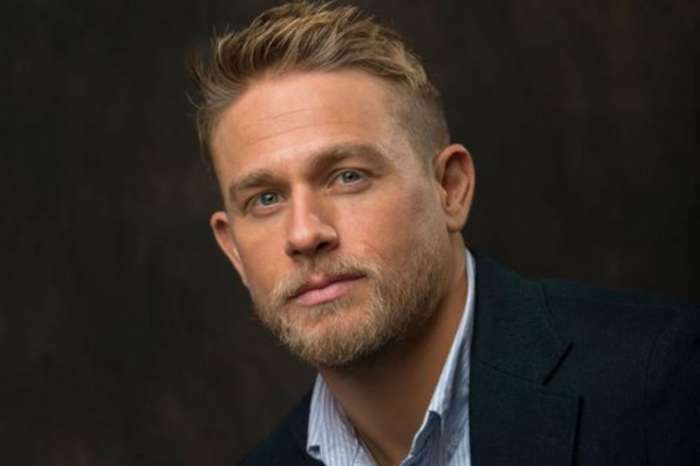 While talking about the film, Malek revealed that he had an “intrinsic connection” on set with Hunnam, and they were able to learn from each other every day. Speaking to The Hollywood Reporter, Malek said that he had always wanted to work with the Sons of Anarchy star, and they challenged each other in a positive way day in and day out. Noer added that the chemistry between the actors was extremely important. “If one was to look at this as a love story like I do, the chemistry between Papillon (Hunnam) and the guy is so essential. So first we were so happy that Charlie committed to the project. But then, of course, we need a ‘Julia Roberts’ if we have a ‘Richard Gere,’ so I was so happy to see Rami and it was love at first sight,” said Noer. Hunnam said that it was a longtime career goal of his to work with Noer, and he was excited to get a call from him for Papillon. 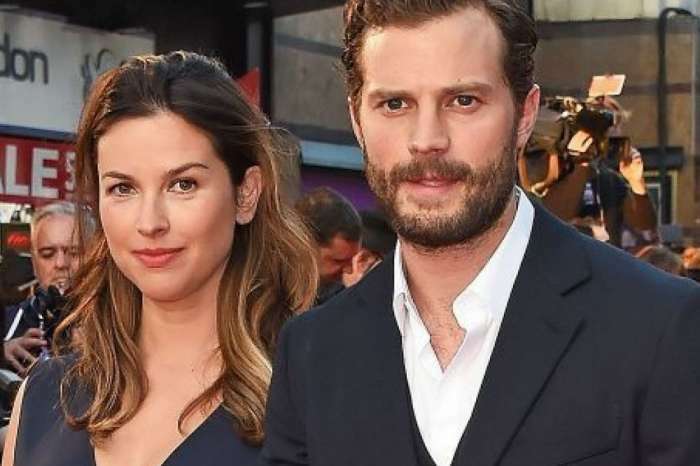 He explained that the filmmakers he likes to work with are interested in exploring the same things that he is interested in exploring, and if a director he wants to work with is attached to a project, that is 90 percent of his decision to take the role. The Mr. Robot star also commented on the rumor that the popular USA show could be ending after season four. He said he didn’t know if the show was ending, and the cast likes to throw out rumors to cause controversy. But, he wasn’t going to add to that. Malek added that he loved the show, and he is not ready to leave anytime soon. They have not yet started filming Season 4, but USA has scheduled its release for sometime in 2019. He has also been spending time in Fall River, Massachusetts, preparing to shoot Jungleland, a film about two brothers. One is a boxer, the other is a gambler who bets on his brother’s matches. 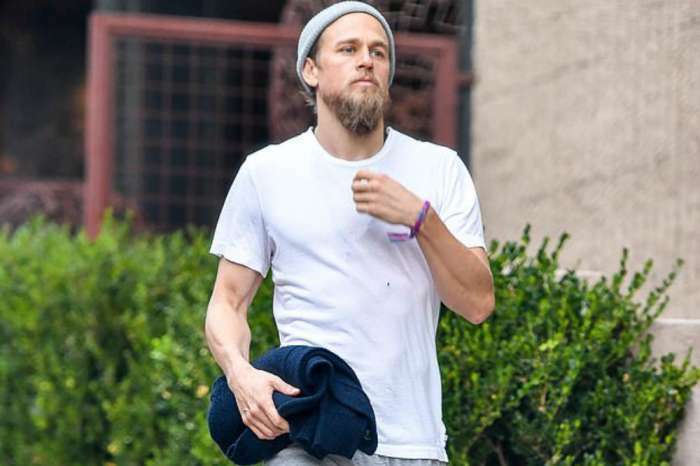 During Charlie Hunnam’s time in Fall River, he has become more popular than Lizzie Borden. He has granted multiple photo requests from fans all over town, and they are now showing up all over Instagram. 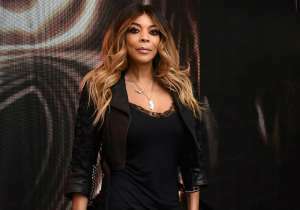 Mel B Promises The Spice Girls Reunion Tour Is '100 Percent' Taking Place Even If Victoria Beckham Might Not Be Part Of It!